Networking is a powerful tool to build bridges of connections. 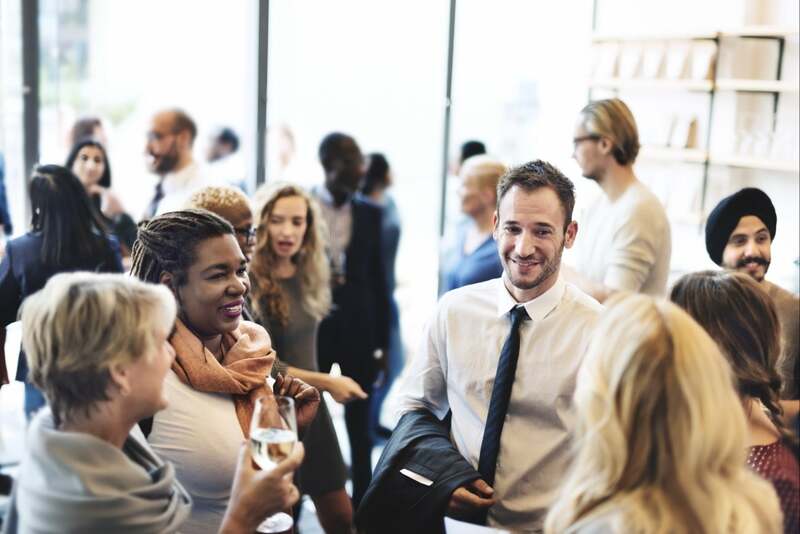 Whether you want to expand your brand, gain new customers through referrals, or build an everlasting connection with someone, networking is a great tool used by the best entrepreneurs and business people moving around today. However, in today's world, networking has changed. 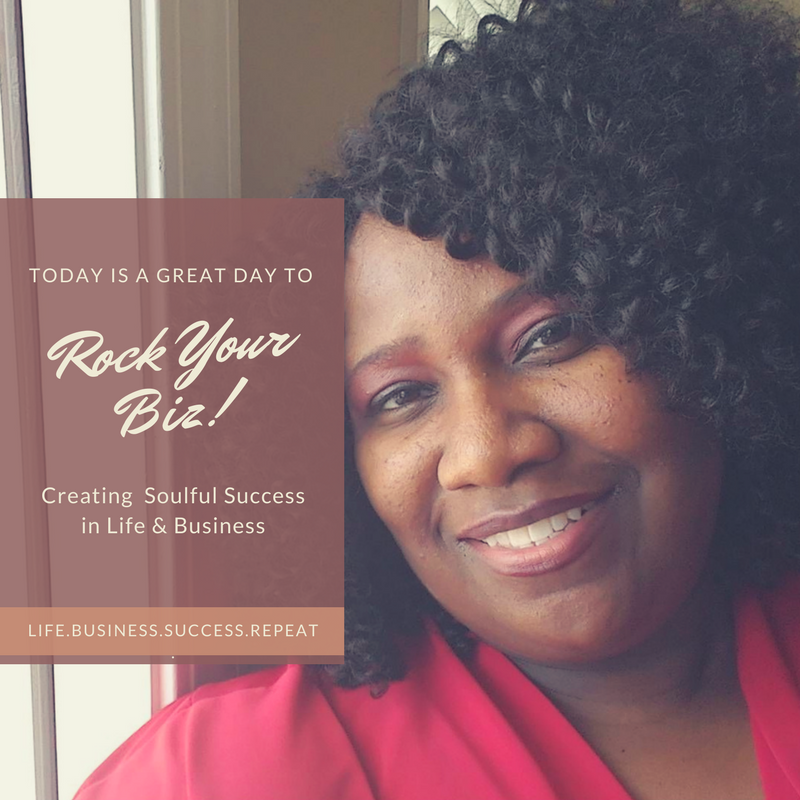 Today, networking is used as more of a tool for self-gain rather than an opportunity for establishing connections. People are literally trying to "sell" their product/service instead of engaging in casual conversation. The mindset of "they're not buying, so I'm not wasting any more time with them" should be dead in 2015. Now, networking is just another sales pitch for monetary gain. Although you hope to gain a client through networking, that should not be the main motivation. I cannot tell you how many times I have attended networking meetups around my area where people race to give out their business cards. Just know that if you're handing out a card without spending time to make a connection, it's going in the trash. Social media has taught people how to be personal; before social media, the internet was cold, empty, and full of strangers. The same way people would build connections through face to face contact, they started doing on the internet. The true art to networking is through building relationships. You may have the best product in the world, but if you don't show any interest in talking about more than just your brand, you'll seem like a robot. People don't want robots. We want to see the person behind the brand and share more than just product knowledge; we want to grow with them just as much as they would like to grow with the people using their products/services.